Welcome to Portugal. 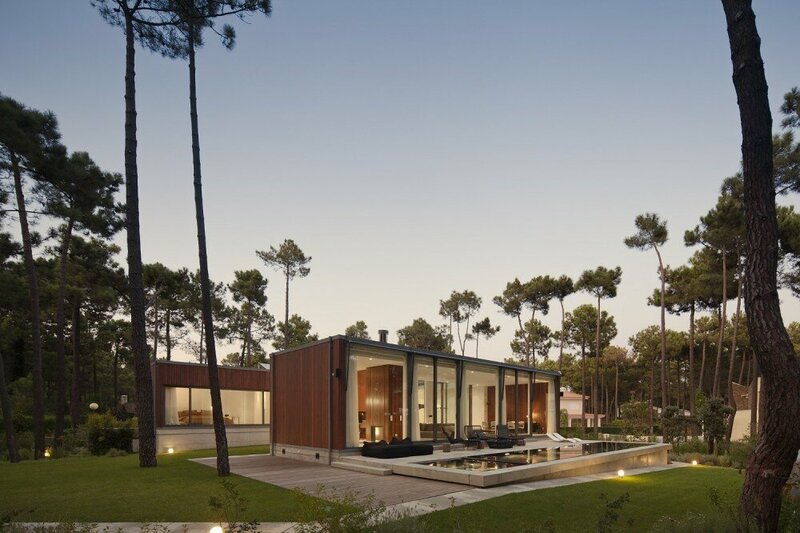 This contemporary residence with cumarú wood coating called Aroeira III (2011) is designed by Colectiv Aequitectura. 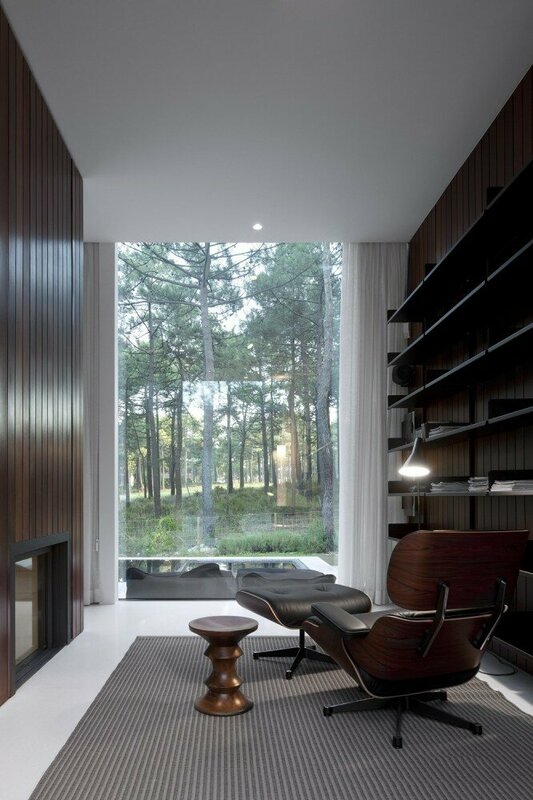 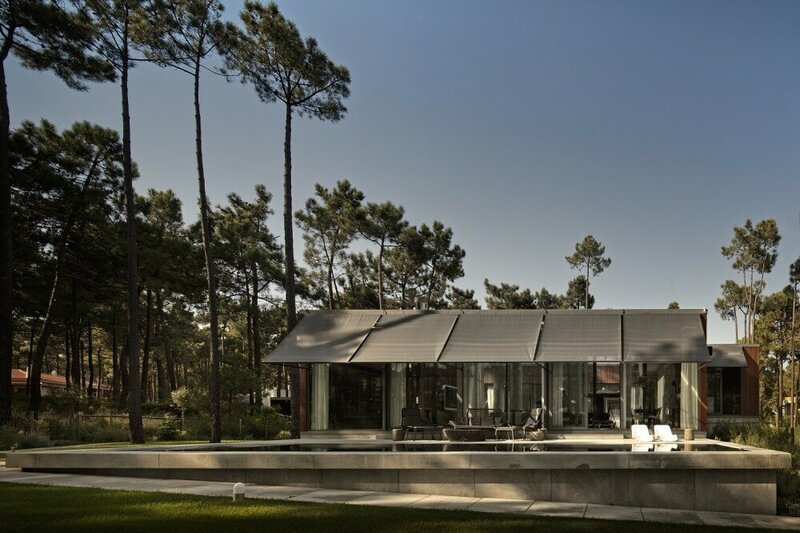 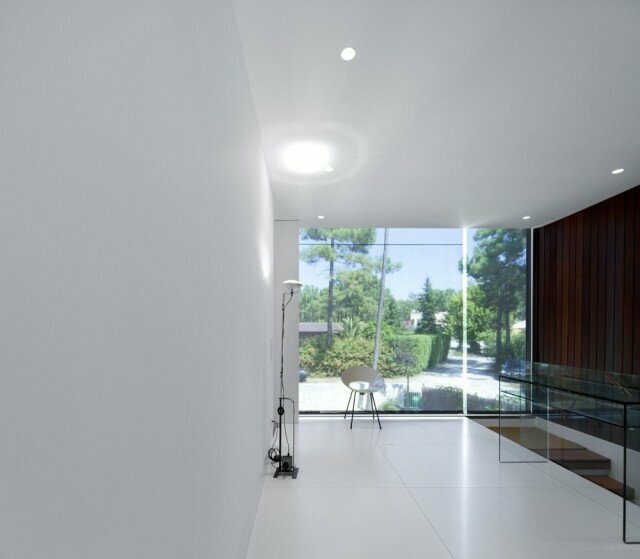 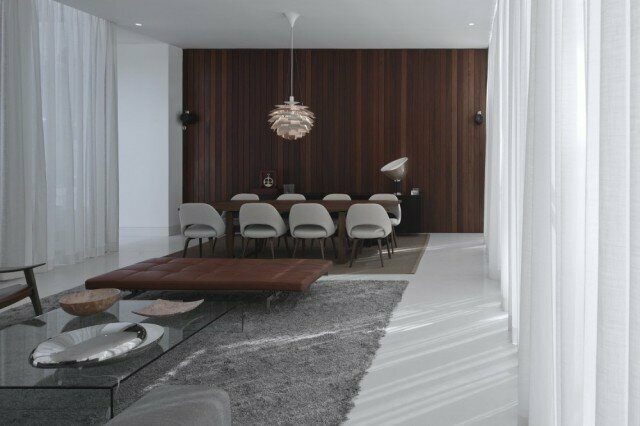 Strong horizontal lines and openness characterizes the home.